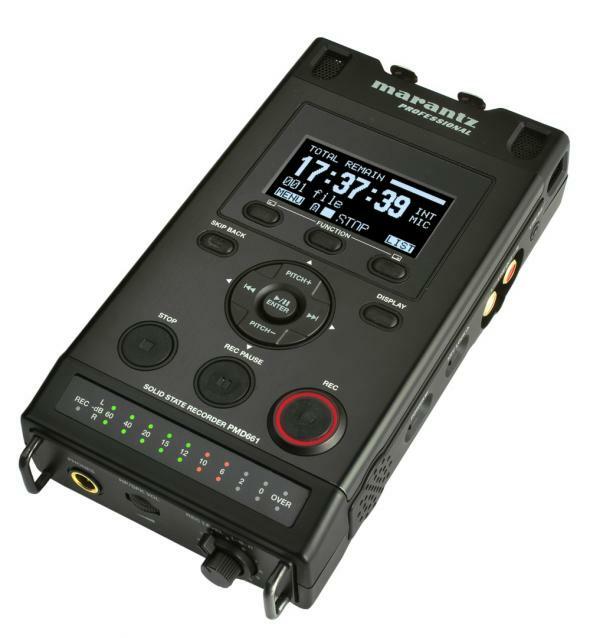 Our Marantz portable recorder, fondly known as, Barrow went missing over a week ago. It looks like the photo and has the name «Barrow» inscribed on the recorder. It was in a «kit» which included a microphone, stand, XLR and RCA cables, a power cable, headphones and an instruction manuel. Do you have any idea where the recorder might be? Have you seen a recorder for sale at a pawn shop, kijiji or Craigslist? The marantz was last seen being put in the marantz cabinet by a volunteer Wednesday, January 23 at 4pm. If you have the recorder, please bring it back, no questions asked, no late fees, just exuberance!